I became a full-time Life Coach + Energy Healer in 2011 when I decide to walk away from a toxic job in a career field that I was no longer passionate about. I set out on a completely different path – offering spiritual, emotional & intuitive lifestyle guidance and support to women who craved a simpler, more soulful life where they could create a deeper sense of peace, presence and inner harmony for themselves. A couple of years into my great new adventure, my husband and I began trying to start a family of our own, a journey that has not turned out as easy as we would have hoped. I believe that one of the powerful saving graces through this difficult and often overwhelmingly heartbreaking experience is that I was able to lean on my experience as a coach & healer and apply many of the tools in my bag of resources to nurture, nourish and heal myself along the way. My personal experience with PCOS, resultant fertility challenges and pregnancy loss over the past six years has thus inspired me to support women going through similar experiences. 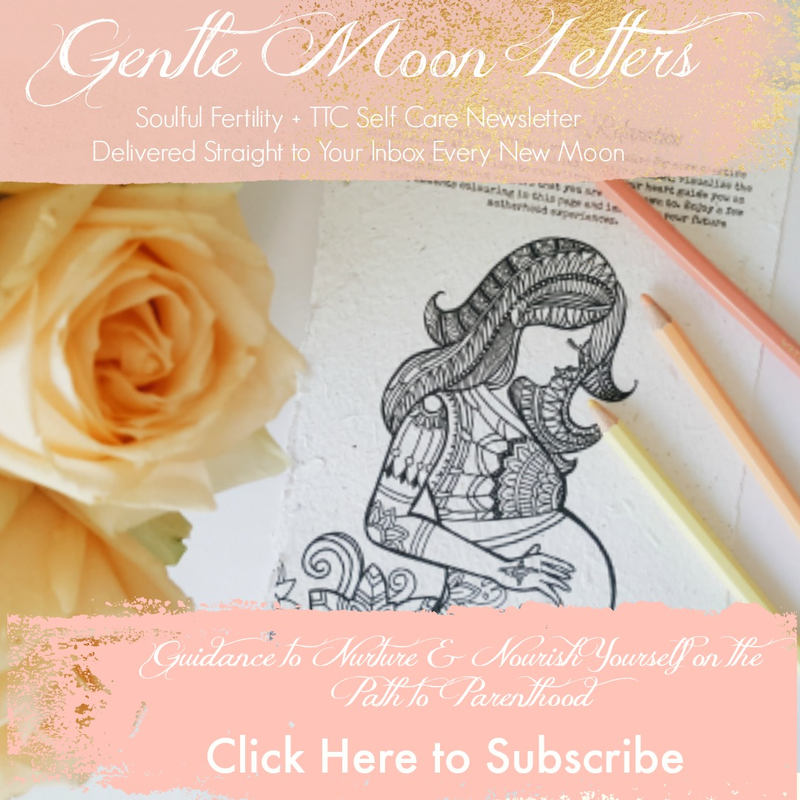 I am passionate about creating soulful fertility, mindfulness and TTC self-care resources and tools to support women on their feminine healing and fertility journey. 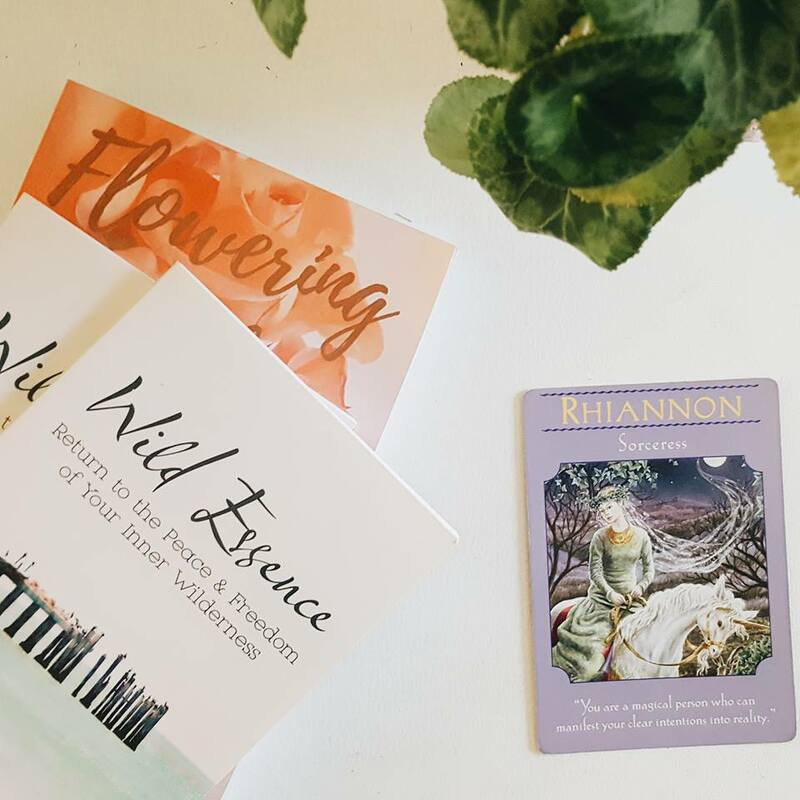 I am currently in the process of creating new content and products that offer specific support to women focused on their feminine and fertility well-being – body, mind and most especially the soul.